The Weickenmeier Lab is offering one PHD STUDENT position and one POSTDOC position in COMPUTATIONAL MECHANICS OF SOFT BIOLOGICAL TISSUES. Successful applicants are expected to participate in a rigorous research program on topics such as constitutive and multi-field modeling, continuum field theories, numerical implementation of numerical methods, and medical image analysis. Our work focuses on developing computational tools to study complex biological systems such as skin and brain. We integrate mechanics, biology, and biophysics to understand their relation in explaining function and form of the healthy and pathological behavior of organs. 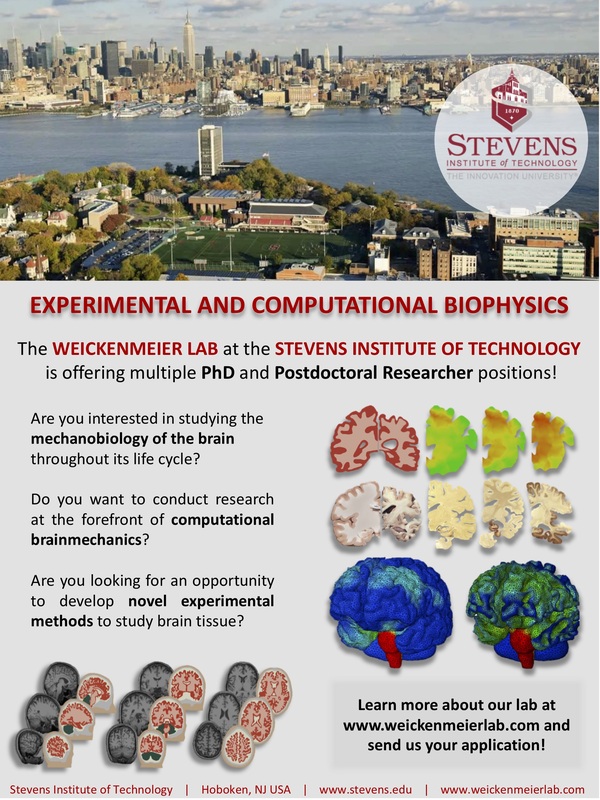 New PhD Students will collaborate with current researchers and students at Stevens, as well as with other faculty members active in the area of solid mechanics, computational biophysics, and experimentation. > POSTDOCTORAL RESEARCHER applicants must have a Ph.D. in Mechanical Engineering or a closely related field. The term of the position is one year with an option to renew for up to three years. Starting date is negotiable. Interested applicants should email a CV, and the names of two references with their email addresses and phone numbers to info@weickenmeierlab.com. > PHD STUDENT applicants must have BS degree in Mechanical Engineering or a closely related field. An MS degree is not required and students can start in the fall or spring semester. 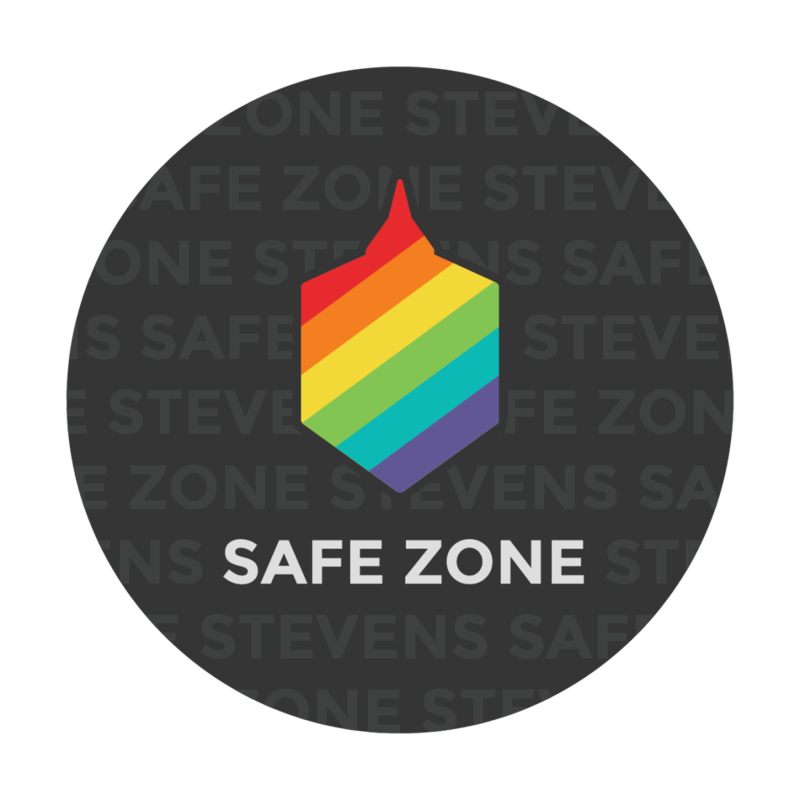 All PhD students are fully funded, including their tuition and a generous stipend. Interested applicants should email a CV to info@weickenmeierlab.com.